Now the question is why? Could it have been a single message to Ukraine to not mess with Russia as it was invading Ukraine?And directly after this attack, the President of Petro Poroshenko fled to Russia. The other question is, what is the consequence for Russia? MH17, a passenger jet was flying from Amsterdam to Kuala Lampur and was blown out of the sky over Ukraine. Communications intercepts show that pro-Russian rebels had called for the launch of a surface to air missile weapon. 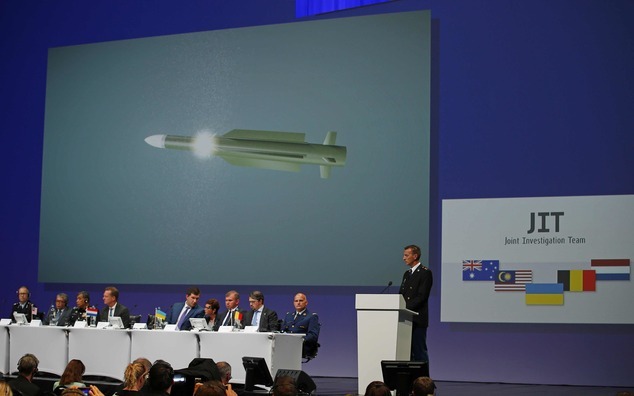 BUNNIK, Netherlands (Reuters) – Prosecutors investigating the downing of Malaysia Airlines Flight 17 over eastern Ukraine in 2014 said on Thursday they had identified the missile used to shoot down the plane as coming from a Russian military unit. The airliner was hit by a Russian-made missile on July 17, 2014, with 298 people on board, two-thirds of them Dutch, over territory held by pro-Russian separatists. All aboard died. Wilbert Paulissen, head of the crime squad of the Netherlands’ national police, said the missile had been fired from a carrier belonging to Russia’s 53rd Anti-Aircraft Brigade. “All the vehicles in a convoy carrying the missile were part of the Russian armed forces,” he told a televised news conference. A Joint Investigation Team, drawn from Australia, Belgium, Malaysia, the Netherlands and Ukraine, is gathering evidence for a criminal prosecution in the downing of the plane. 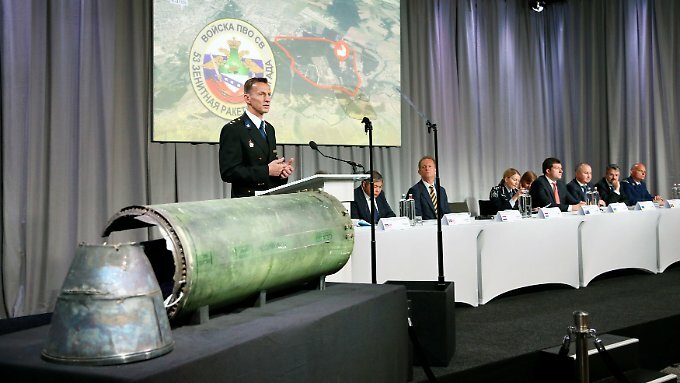 The Dutch Safety Board concluded in an October 2015 report that the Boeing 777 was struck by a Russian-made Buk missile. Posted in Citizens Duty, Department of Defense, History, Military, Russia, The Denise Simon Experience.